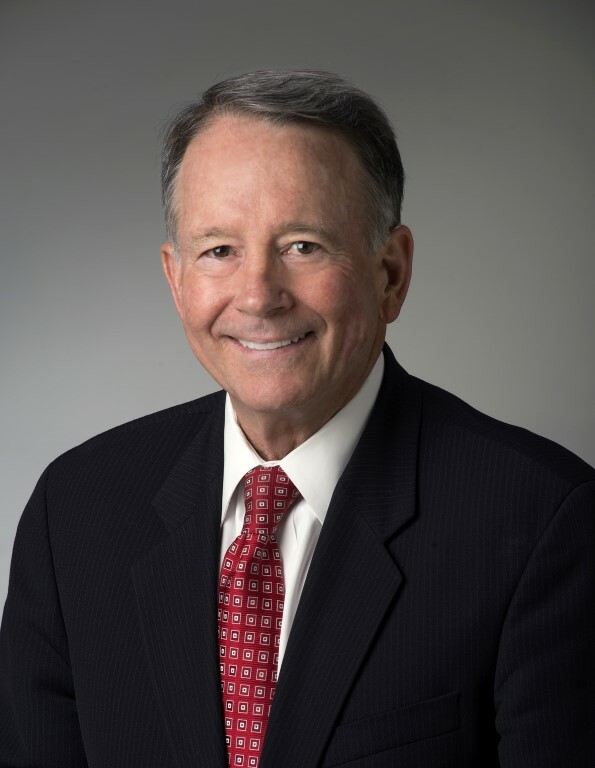 PHOENIX - Governor Doug Ducey has appointed Michael S. Hammond to the State Transportation Board, representing the Pima County region in the planning and development of Arizona’s transportation network. 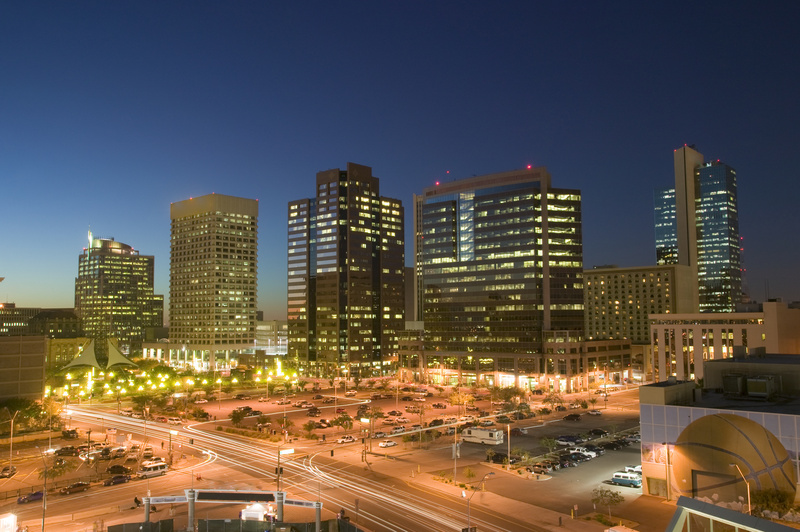 Continuing our series of quarterly guest posts from the sharp analysts at Reis, Inc., we share this update on Tucson office vacancy as well as the Phoenix office market. Read on for some good news, with indicators moving in the right direction. On May 1, Reis published data and reports for both the month of March and for the first quarter of 2013. * The following is an update on the Tucson office market and the Phoenix office market and trends to watch. We like a concise weekly snapshot of economic activity that hits both the national and regional scenes, and thought we would share Elliott Pollack & Company's latest with you. 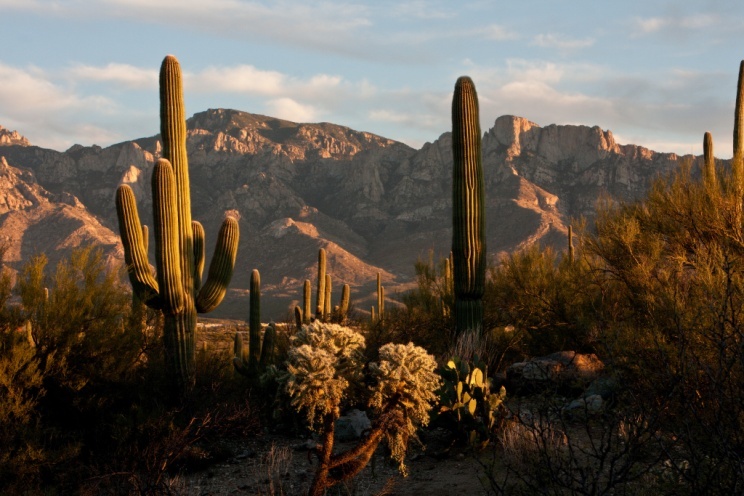 This week, Elliott Pollack & Co. weigh in on some positive national indicators and sequestration's impact on Arizona. In his quarterly briefing this past month, Dr. Victor Calanog, Reis’s Vice President of Research and Economics, highlighted the drop in Tucson’s Q4 2012 revenue per square foot for office space, a 0.8% decrease from Q4 2011. This compares to a national increase of 2.3% over the same period. 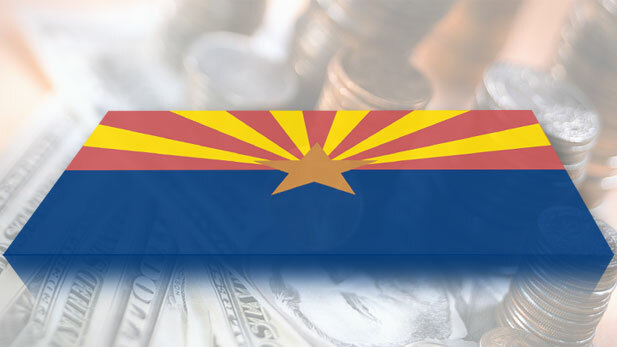 During this time, Phoenix experienced a 1.1% increase.